So, I am just now getting to my Valentine's Day shopping (I always think I will work ahead, and then not so much). Valentine's Day, in our house, is not a huge gift-giving holiday. In fact, it generally doesn't get a ton of fanfare or even effort, because The Boy's birthday is the next week. But just because something isn't a big deal doesn't mean you have to do the last second Target or Walmart run and pick up something made unethically. Working just a week or two ahead means you can get (or make) a thoughtful gift that still doesn't cost an arm and a leg. 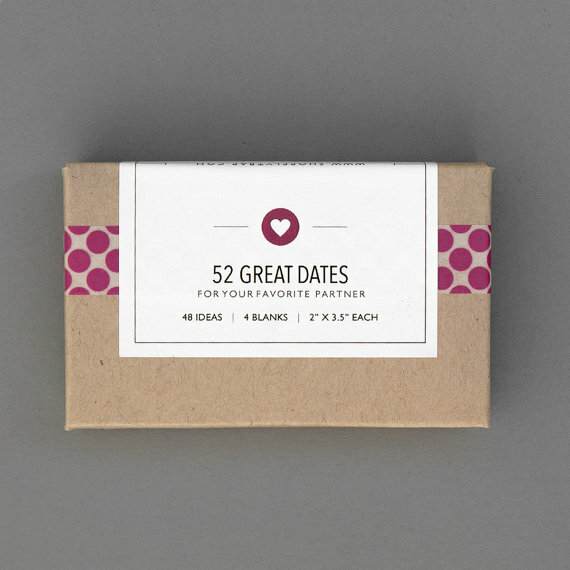 Let's run through a couple of thoughtful ideas that might be perfect for the gentleperson in your life. 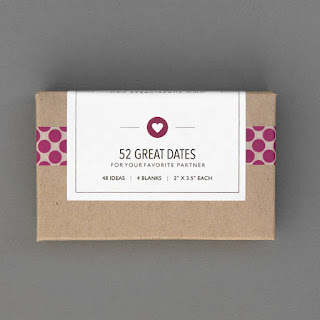 Date Night Idea Cards- I love The Boy, and he is a wonderful man, but if you ask him to come up with a date, he makes a face like you have just threatened to kill his whole family if he can't name the schools of Baroque painting. Just pure fear. Once, when he tried to come up with something on the fly, we panic drove up and down the same street (Aurora, no less) for an hour, and then ended up eating Ihop. Not the worst date in theory, but he still had that agonized face days later. To avoid future trauma, I bought him these Date Night cards from Fly Trap on E. They made us laugh and I think we will actually use the ideas, so it might be a great gift (and life vest) if you are also partnered with someone who would rather rip out his own teeth than plan something. 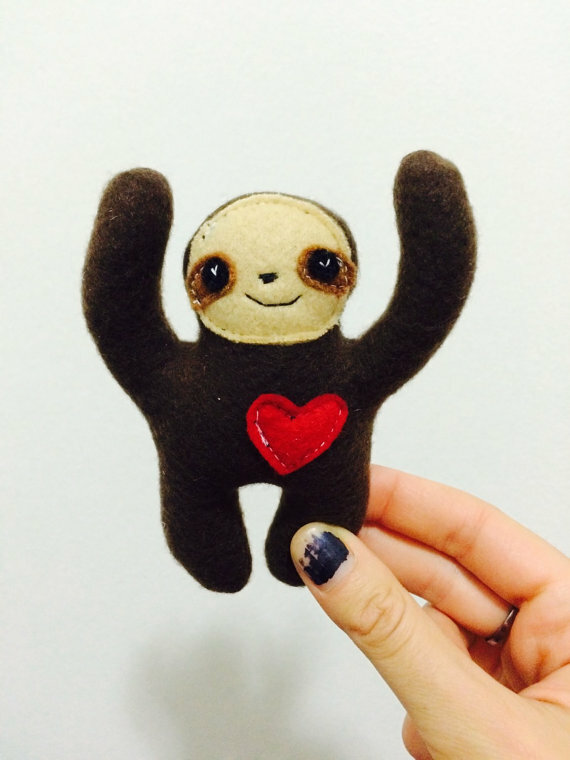 A Cute Little Plush- Why do women always get the cute things? I am not saying you need to get him a giant teddy bear, but I think these cute little toys from Gypsy Garden might be a nice thing to have/fiddle with. Plus, I love that they are such weird animals- a bat? a sloth? aliens? All too good. 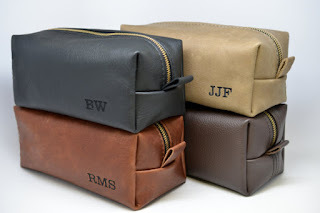 Help Keep him Organized- Tolietry bags or luggage organizers may seem too practical for a romantic gift, but not if your partner likes to travel! 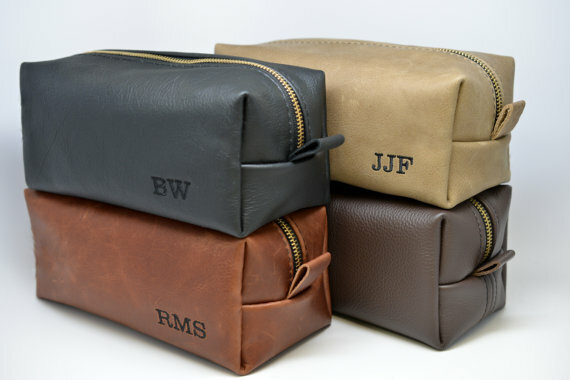 I especially like these bags from Felix Street Studio because you can personalize them and put a message inside. Something like "Man, you look disgusting, clean yourself up" or "Damn it! After shave bottle exploded again!" You know, really romantic stuff. 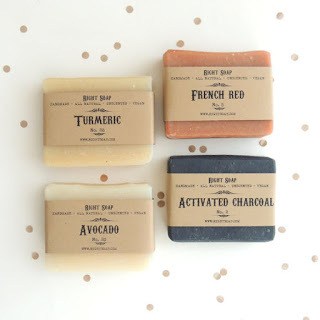 Soap- In case your romantic message isn't enough of a hint, you could try getting him some soap or other splurge-y self-care stuff. You can find some really manly-smelling soaps on Etsy- avocado, charcoal, etc. Another bonus- self-care stuff is something you can definitely find local, so this might be a perfect chance to use your significant other as a guinea pig! 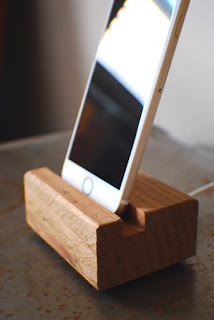 Phone Holder/ Charging Station- We all use our phones for everything now, and I know The Boy likes to find recipes on the internet and then reads off the phone while he cooks. I love the ones from Hippie House Co, Most of the designs are understated and simple AND they are made of reclaimed wood! Double waste-avoiding win! Want to go a different direction? This solar-powered charger and light seems like a cool option for a techie. If he uses actual cookbooks, this might be his jam. Throw Blanket and a Movie Night- I love these throw blankets from American institution Faribault Woolen Mills, but I can never think of a good opportunity to get someone one. I feel like people always have a lot of blankets. But Valentine's Day might be a perfect time to introduce a beautiful new blanket into your house with an indoor picnic or a movie night. These ones mostly have designs that look plenty masculine. Romantic, thoughtful, and cozy? Win. Don't go too big, but these are some fun ideas to try. The most important thing is to be thoughtful, so you could also stop by a local consignment store for inspiration OR just ask your partner what he actually needs! Want more ideas? Check out my Valentine's Gifts for the Ladies list, or check my mega-list of shopping lists for plenty of shopping inspiration.